Do you identify as LGBTQ+? Do you work or study in a field related to Science, Technology, Engineering or Mathematics? Would you like to show the world that LGBTQ+ people are working and succeeding in these fields? Answer the following questions and using this Google Form (or email your response to stemlgbt@gmail.com) and you can have your own presence on the blog! Please also include either a photo or an image to represent yourself (images representing your work rather than your face are acceptable). If you do not want to answer any of the questions, leave them blank. How did you get to this job (education etc.)? Do you feel being LGBT has affected your career decisions? Have you had any reactions from colleagues about being LGBT, either good or bad? Did you have any role models growing up (LGBT, STEM, totally unrelated…)? Once we’ve got your profile, we may contact you again for follow up questions. Your answers will appear exactly as you write them. You may also be interested in posting a shorter profile over at 500 Queer Scientists. 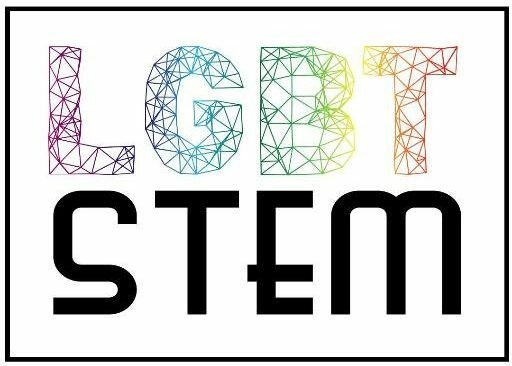 If in the future you decide you would like your profile to be removed, please email stemlgbt@gmail.com.